How do you know what the best white beans are. You only know that by testing, sensing and viewing them all side by side. 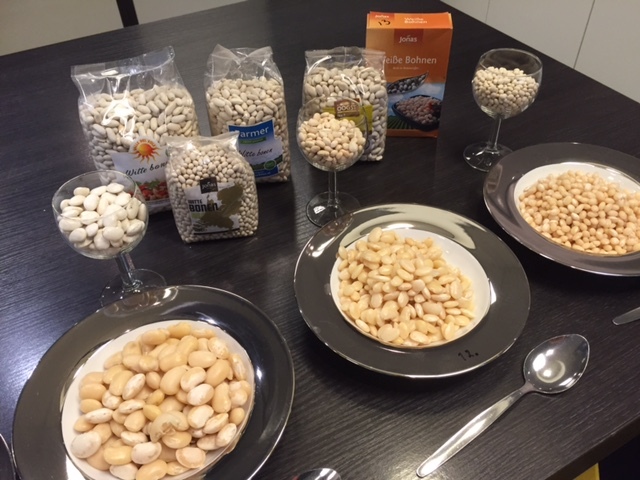 There are many different white beans, varying in size, taste and origin. At Jonas they only want the best quality, bite and taste and then they also have to look good. To determine this, all beans have been cooked, tasted and judged in order to make the right choice for a country of origin. We know what you are going to eat. 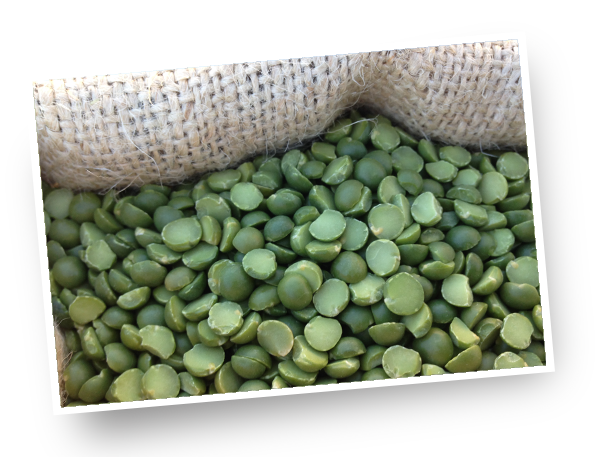 You can buy legumes all over the world, but why not just from your own region? Martin and Jan-Willem are innovative and want to discover whether local cultivation is possible for certain varieties. 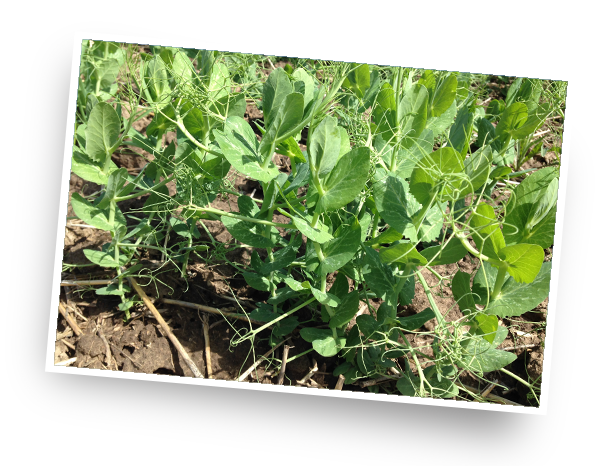 In 2016 Martin started working on sowing beans. The harvest was excellent. 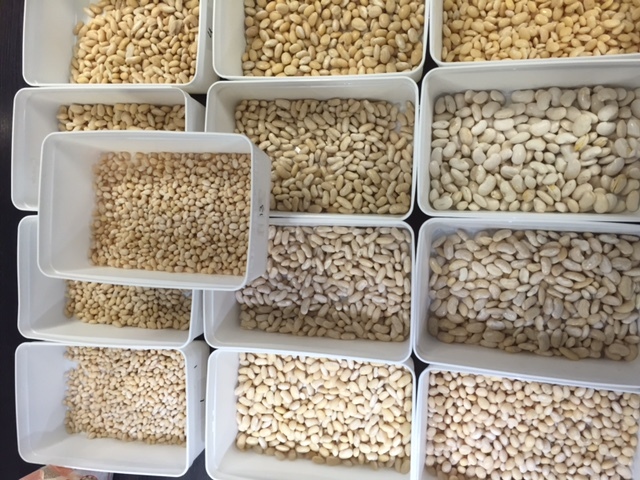 This initiative is now being tested once more to determine whether it is possible to start on a small scale with the local cultivation of certain varieties of legumes. Jan-Willen and Martin Jonas grew up with the packaging of dried legumes. 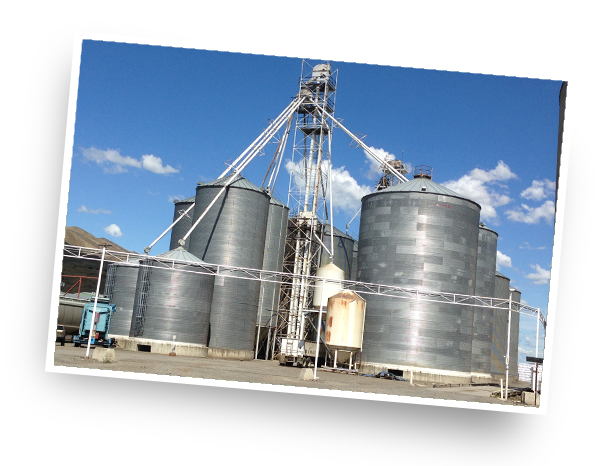 The company has been active here for 65 years. 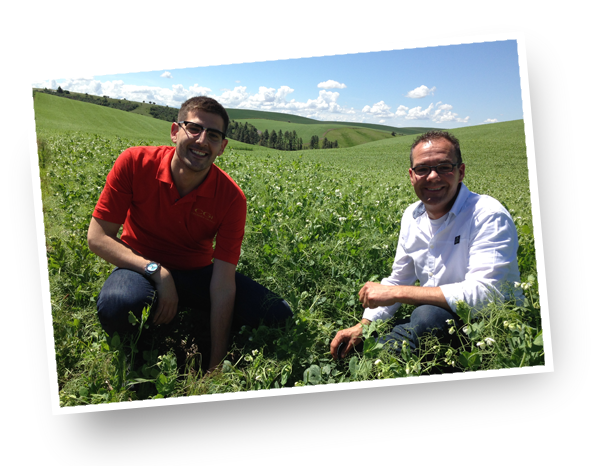 The two brothers travel all over the world to visit growers abroad. They buy their products directly from the farmer in order to get more feeling about the quality of the product. In this way they discover whether there are differences in taste perception of different origins and whether greener cultivation can be achieved. Travel with their stories and discoveries. 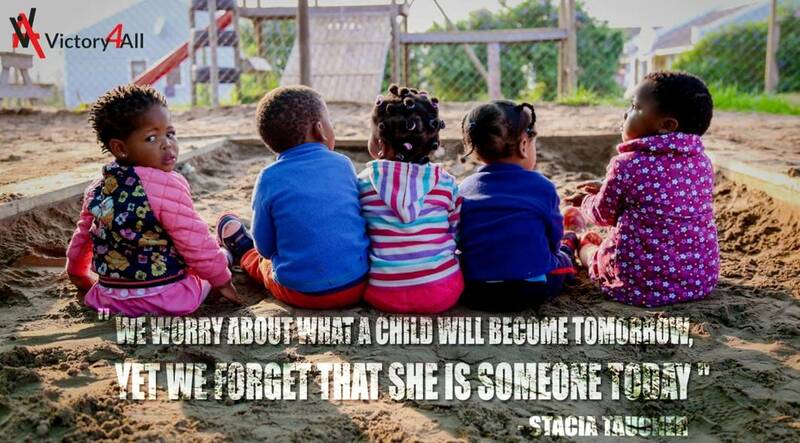 For more than 13 years, the Victory4All Projects team is working on a better future for approximately 600 children from the slums of Jeffrey's Bay and Humansdorp. Johan and Astrid Vos, founders of Victory4All, and their team of loyal employees and volunteers from both the Netherlands and South Africa, have the vision "reaching out to children and their families in need". 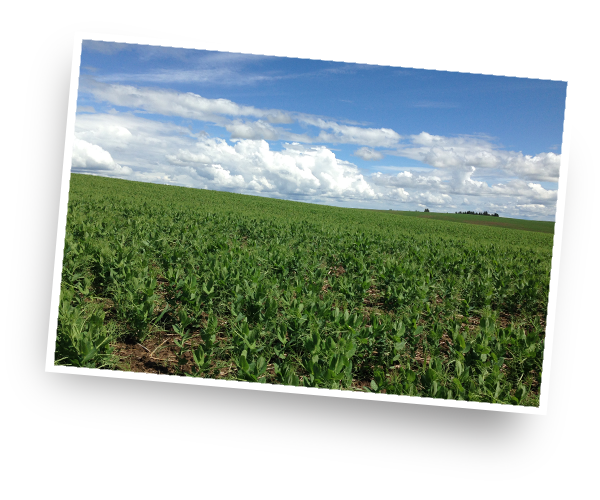 Martin and Jan Willem support this project and are looking for opportunities for land so that they can grow legumes. For more information about Victory4all, visit the website.